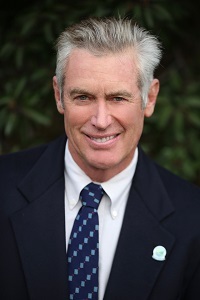 Welcome to the Malibu Chamber of Commerce! The Malibu Chamber of Commerce is dedicated to helping local companies grow their businesses by taking the lead in programs to create a strong local economy. The Chamber’s Malibu Networking Breakfasts and Luncheons, and Malibu Sunset Networking Mixers provide excellent networking opportunities in a relaxed, social environment. Explore business services and information from Organizations with a Small Business and Non-Profit focus. Find a wealth of information in our digital version of the 2018-2019 "Malibu, The Guide" local Resource Guide and Business Directory! To advertise in the upcoming issue, go to our Advertising link. 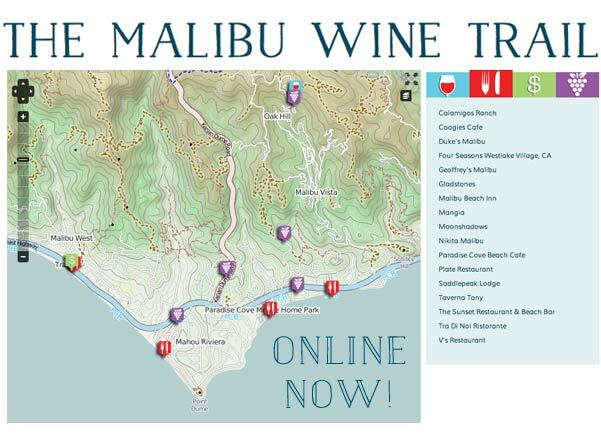 Rated as one of the best things to do in Los Angeles, The Malibu Wine Trail Tour brings locals and visitors to Malibu's Wine Country in grand fashion.